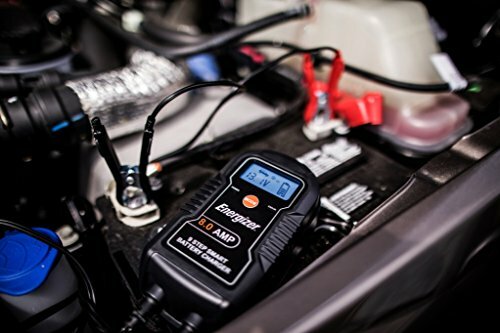 AUTO VOLTAGE DETECTION- detects 6 or 12 Volt batteries. 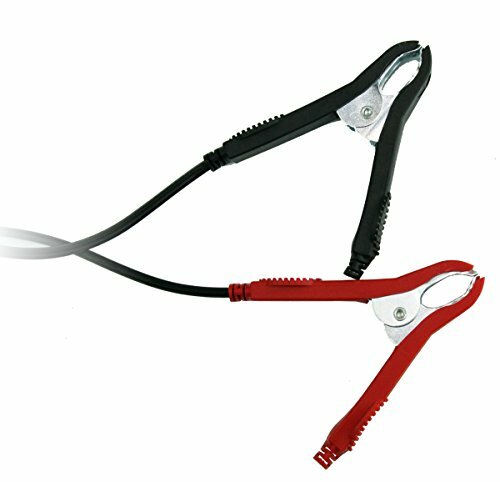 Built-in circuit protection guards against overcharging, reverse polarity or short circuit. 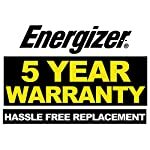 Why will have to you buy an Energizer battery charger? 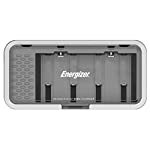 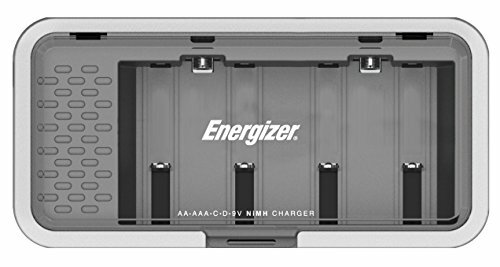 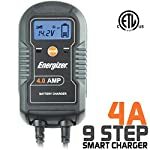 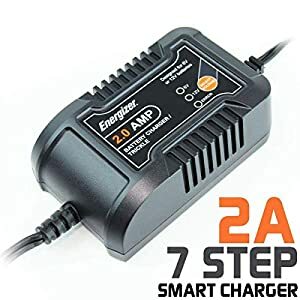 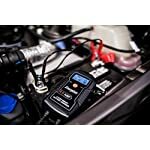 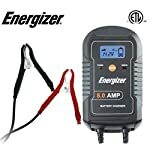 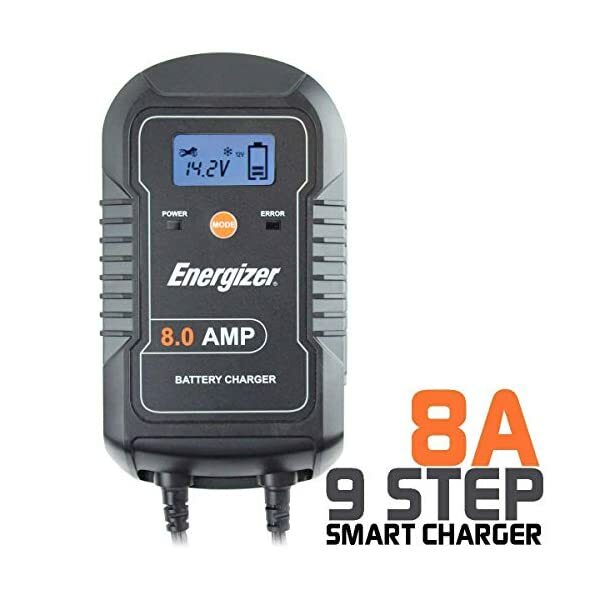 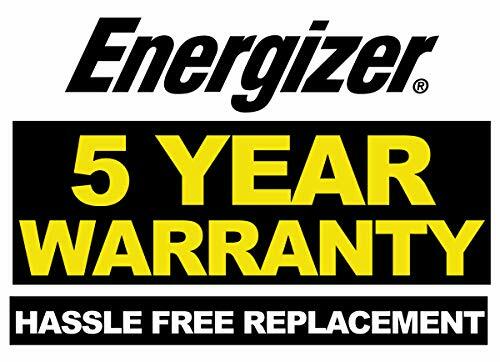 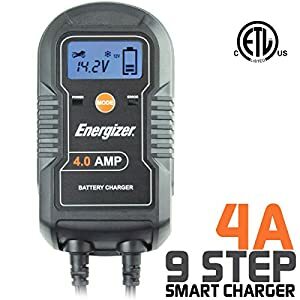 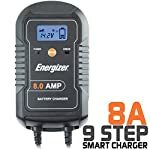 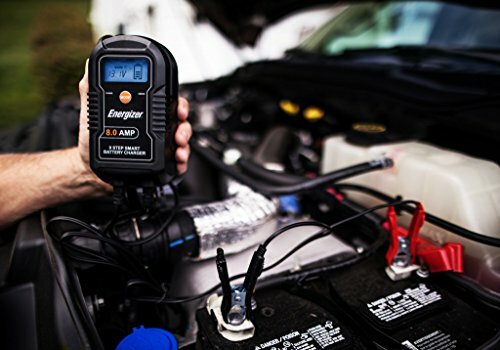 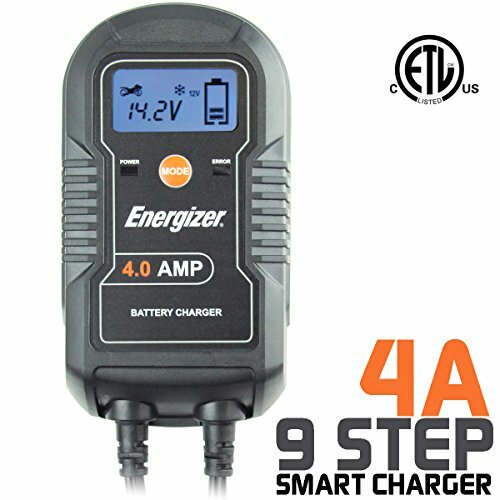 • The Energizer ENC-8A 8 AMP battery charger/maintainer features 6 volt and 12 volt charging selectivity, with a 9 step smart charging technology on the way to beef up your battery’s life cycle. 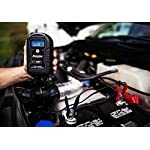 AUTO VOLTAGE DETECTION- detects 6 Volt or 12 Volt batteries, charges and maintains them. Built-in circuit protection guards against overcharging, reverse polarity or short circuit.